The largest network coverage! Usable in various places, even in subways! 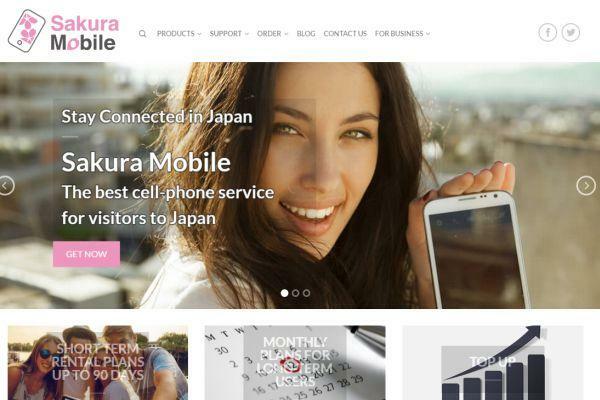 docomo's mobile Wi-Fi uses their network, which covers the largest areas in Japan and is stable and consistent. With their network, you can connect with the internet even you are in buses, trains, and subways. Although they don't offer any unlimited data plans, considering using it mainly for SNS or Google Maps, their offerings are just sufficient for your needs. Data SIM Card 1GB 1GB/Day 7 Days 1000MB ¥1285 ¥0 ¥3024 ¥616 ¥4309 Speed will be restricted up to 200 kbps over 1GB. Data SIM Card 1GB 1GB/Day 14 Days 1000MB ¥2570 ¥0 ¥3024 ¥400 ¥5594 Speed will be restricted up to 200 kbps over 1GB. Data SIM Card 1GB 1GB/Day 30 Days 1000MB ¥5508 ¥0 ¥3024 ¥285 ¥8532 Speed will be restricted up to 200 kbps over 1GB. Data SIM Card 1GB 1GB/Day 60 Days 1000MB ¥7776 ¥0 ¥3024 ¥180 ¥10800 Speed will be restricted up to 200 kbps over 1GB. Data SIM Card 1GB 1GB/Day 90 Days 1000MB ¥11664 ¥0 ¥3024 ¥164 ¥14688 Speed will be restricted up to 200 kbps over 1GB. Data SIM Card 1GB 1GB/Day 180 Days 1000MB ¥23328 ¥0 ¥3024 ¥147 ¥26352 Speed will be restricted up to 200 kbps over 1GB. We have cooperated in making this Rental SIM card information with LightPocket, a Japanese company offering pocket WiFi router and data SIM card. Figures are calculated based on data published on GENKI MOBILE official website. 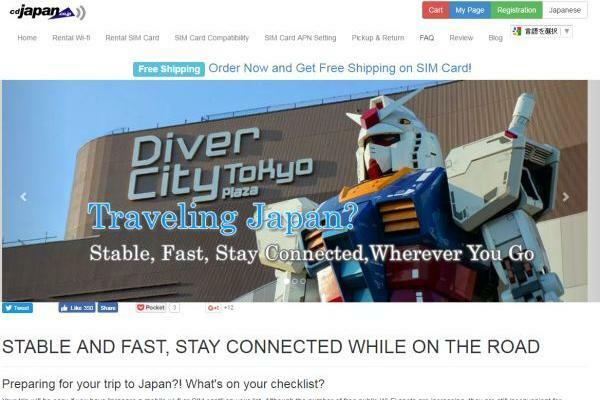 TRAVELTECH SIM is based on Docomo network.They sells some different plans.You can pick up ..